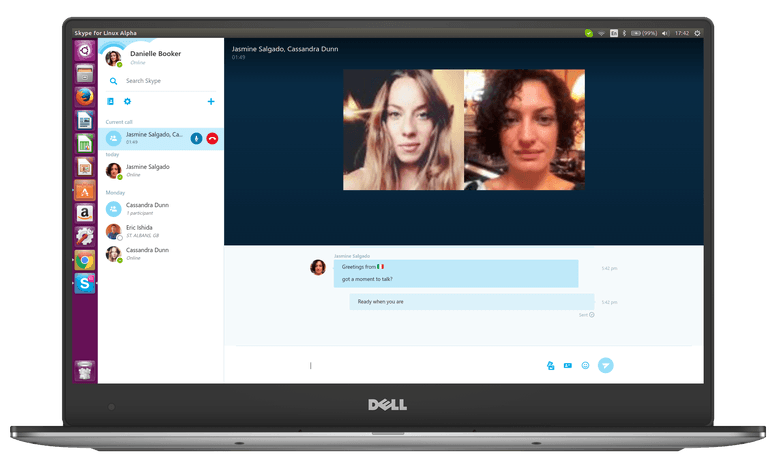 Skype is getting a proper Linux client. Given it’s an alpha, there are some features missing, but it’s a good start for team Linux. To be clear, Skype already had a Linux client, but it had been long abandoned. Rather than just an update, this is an all new app follows Skyp’es modern design standards, with support for sending files, photos, and videos, as well as the modern set of emoji. You’ll have to head on over to the Skype Community to download the Linux app alpha, or web.skype.com for the browser-based version.